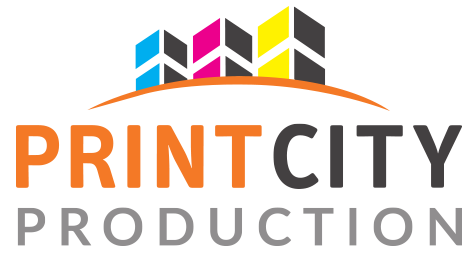 By providing us your personal details through Print City Productions Pte Ltd, a wholly owned subsidiary business printing firm of Invesso Pte Ltd’s enquiry form, you hereby agree with ALL terms and conditions stated on this page. The terms and conditions listed here shall apply to website(s) listed under Invesso, including its subsidiary company Print City Production Pte Ltd (Print City), and all underlying employees, officers, agents and contractors. When you submit an enquiry, you hereby consent that any Invesso and Print City officers, employees, contractors or agents may contact you on matters which may differ from the intention of your original enquiry. We will not divulge your personal information, or sell or rent your data to any third parties without obtaining your prior consent unless we are required by law to do so. Data collected from contact forms may be produced into reports for us to monitor and develop our services internally. Your information will serve as anonymous data in these reports, with no individuals being identified. Invesso strictly adheres to the Personal Data Protection Act. This applies to all calls and messages communicated by our team to our prospects, customers, associates and partners. As Invesso provides Business-to-Business (B2B) services, messages transmitted through various channels (including but not limited to telephone calls, SMSes, WhatsApps and emails) to prospects will not be classified under the DNC (Do-Not-Call) provisions which are intended to restrict Business-to-Consumer (B2C) calls and communications. Even though Invesso activities are not within the auspices of DNC, we are a responsible corporate entity and will respect your wish not to be contacted for whatever reason. Kindly email us at support@invesso.com and list the telephone numbers or any contact details you wish to exclude from our communications.